Diamond Journey Pendants have become an overnight diamond jewelry classic. 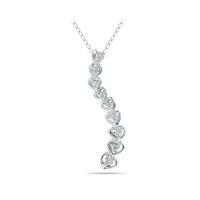 Symbolizing your timeless and ever growing love, diamond jorney pendants and necklaces make for the most perfect gifts. 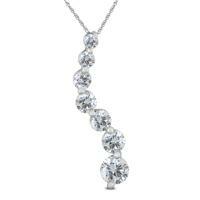 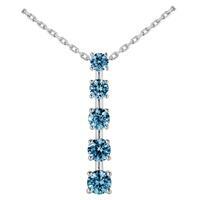 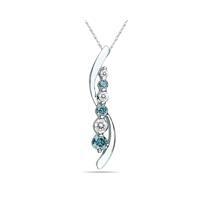 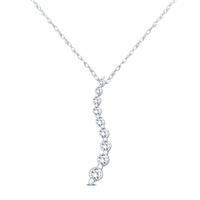 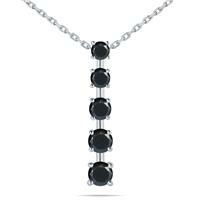 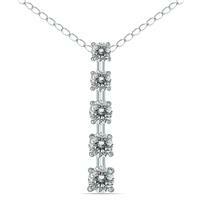 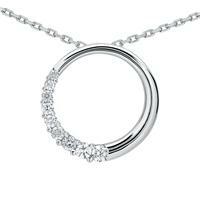 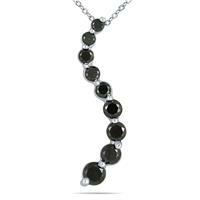 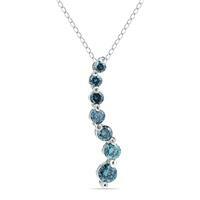 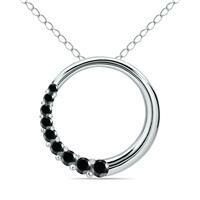 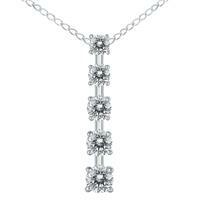 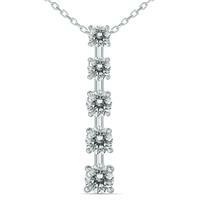 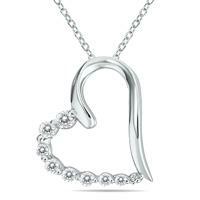 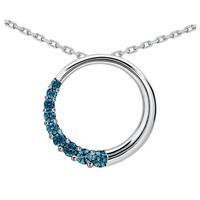 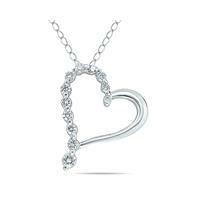 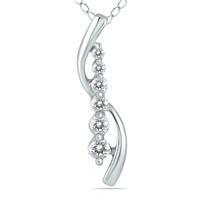 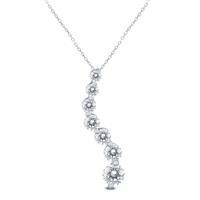 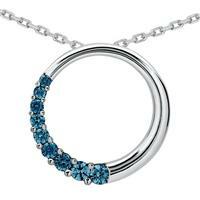 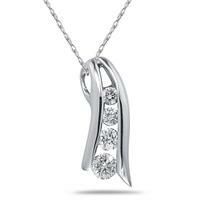 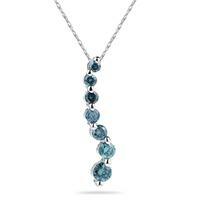 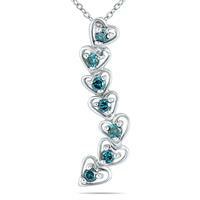 We offer a wide variety of diamond journey pendants and necklaces. 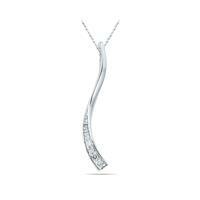 We also offer a wider range of diamond journey jewelry consisting of journey earrings and diamond journey rings.